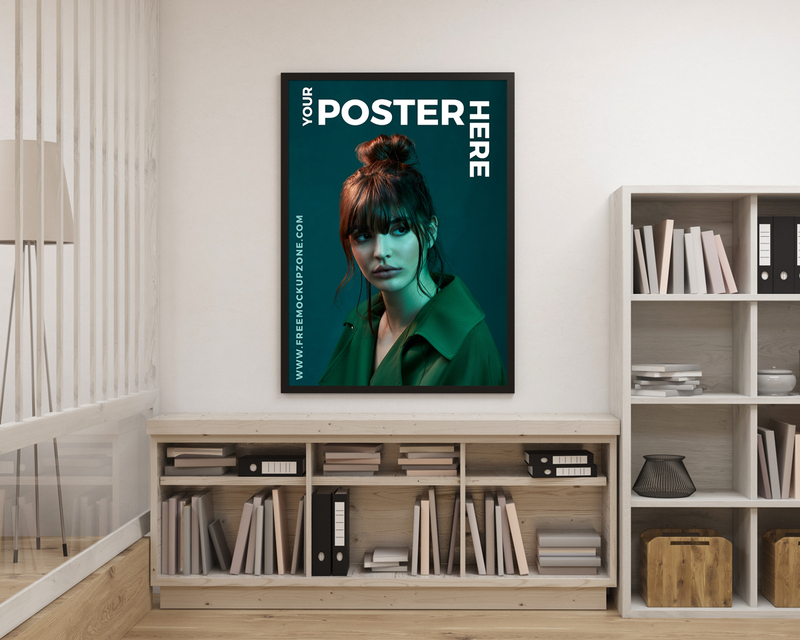 Today we bring for all designers new freebie of Free Creative Interior Poster Mockup designed in PSD format. PSD file includes smart-object layer, help you to get the creative presentation of your poster designs. Feel free to download and must watch our all free mockups.